It’s easy to lighten up when you hear songs belted out by Grammy Award Winner Sheryl Crow. But, in October, Breast Cancer Awareness Month, this breast cancer survivor delivers a serious message. The singer/songwriter is known for her beautiful music that touches the hearts of fans all over the world, but this mother to two adorable boys has even more encouraging news– as a breast cancer survivor Sheryl Crow is talking about the Genius 3D Imaging Machine that captures the most accurate read. 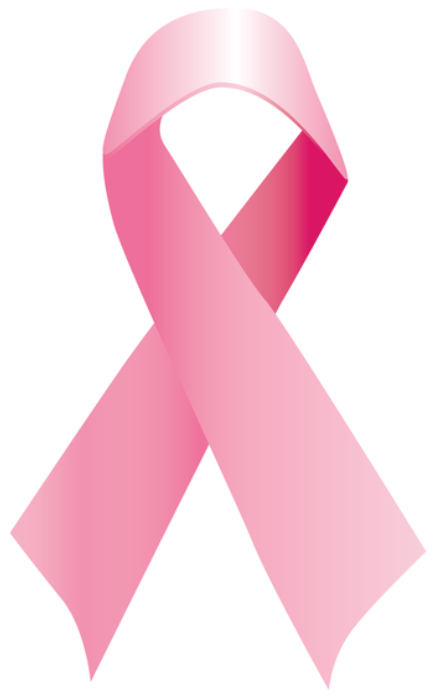 This means that early detection is possible, and thus, survival rates are higher. Crow has something OBGYNs call dense breasts, which increases her chances of cancer. 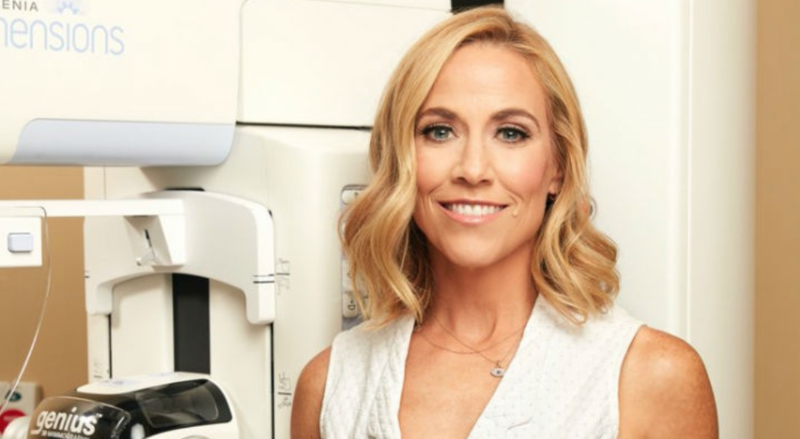 Sheryl Crow sits down with Renee Kohn to discuss women’s greatest weapon against breast cancer- early detection. Breast density is simply the composition of your breast, which is composed of fat, fibrous tissue and glandular tissue. Dr. DaCarla Albright, OBGYN, explains that if you have more fibrous and glandular tissue your breasts are more dense. In a mammogram, breast density makes it difficult for doctors to detect a cancer since it shows up as white, just like a cancer. Genius 3D Imaging is the resolution to difficult detection in dense breasts. Sheryl Crow is grateful for the life that she lives with her sons Levi and Wyatt. Thanks to early detection she enjoys the hardest, but most joyful job as a mother. Check out the interview below for Sheryl Crow’s survival story, and how you can take preventative actions below.